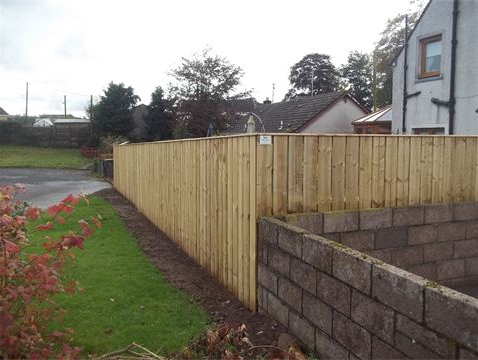 Whether it's enhancing your garden with lasting structures such as fencing and decking, or it's the expert implementation of soft landscaping to get your garden looking great, we here at BN Landscaping live and breathe to provide Perth and Kinross with the best gardens possible. 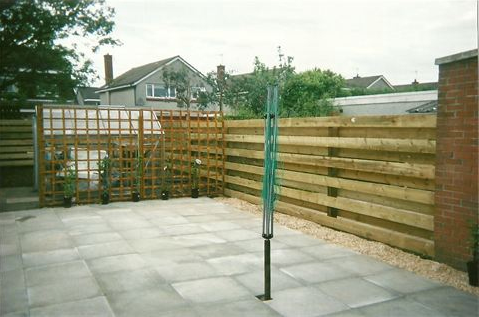 Call us Today to discuss your requirements or to arrange a free, no obligation quote. Your garden will receive the utmost attention and care from our experienced and skilled team of gardeners who will leave no stone unturned! Copyright © 2017 BN Landscaping. All Rights Reserved.